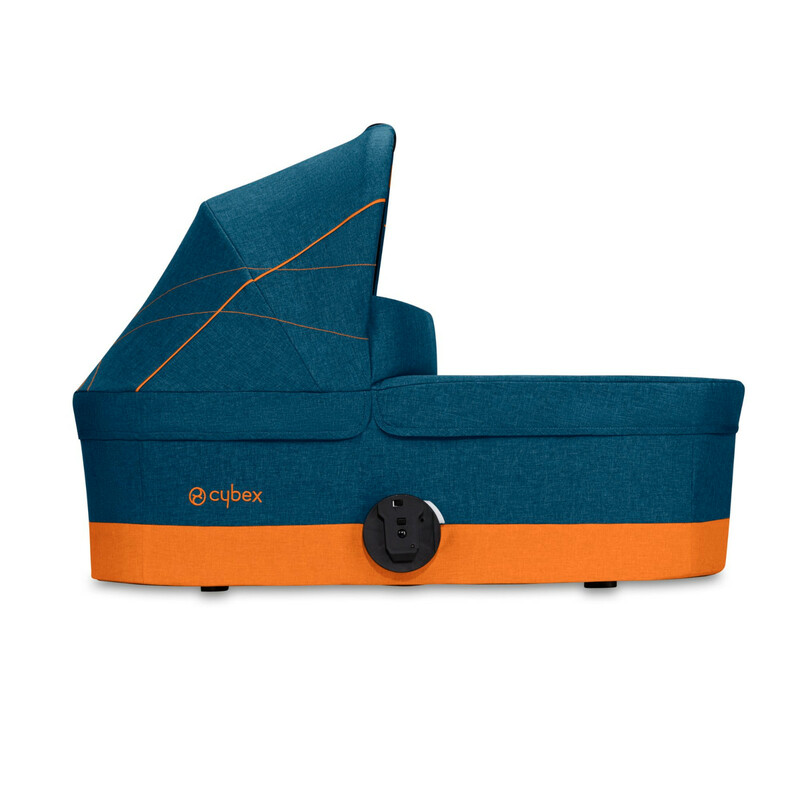 Designed for use with any of the S-Series pushchairs from Cybex, the Carry Cot S is lightweight, suitable from birth and features an extra wide mattress which provides an ergonomically correct and comfortable lying position for your little one. 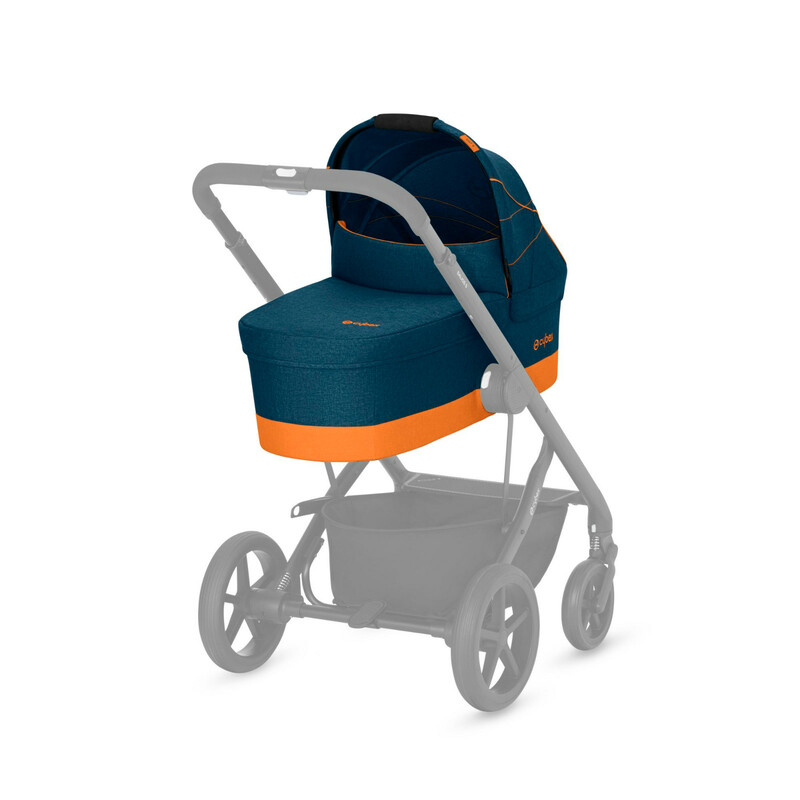 For further comfort, the Cot S benefits from an integrated XXL sun canopy (with UPF50+ protection) which helps protect baby against the sun, wind and rain. 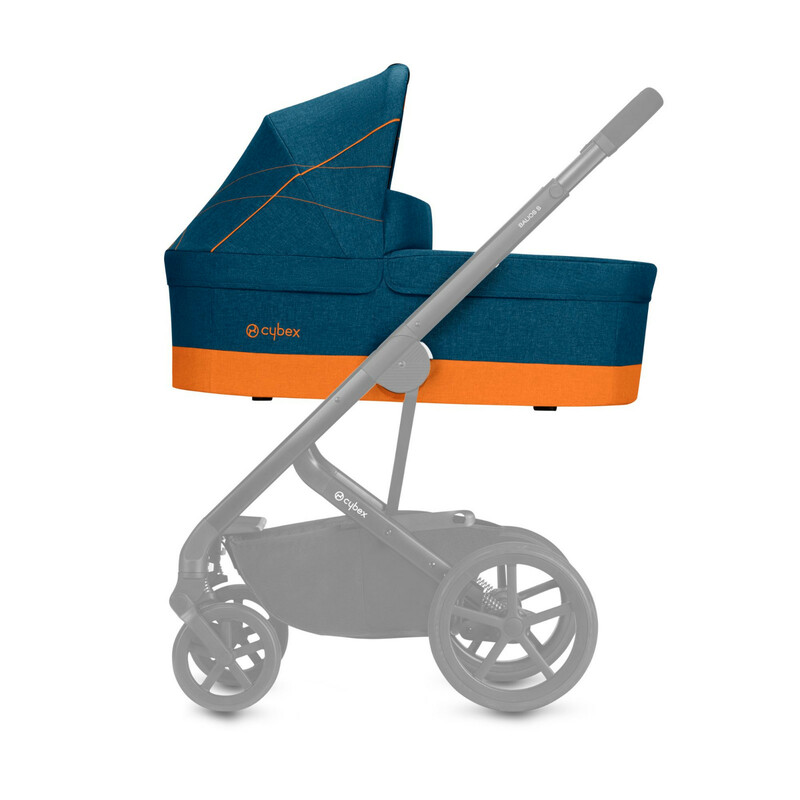 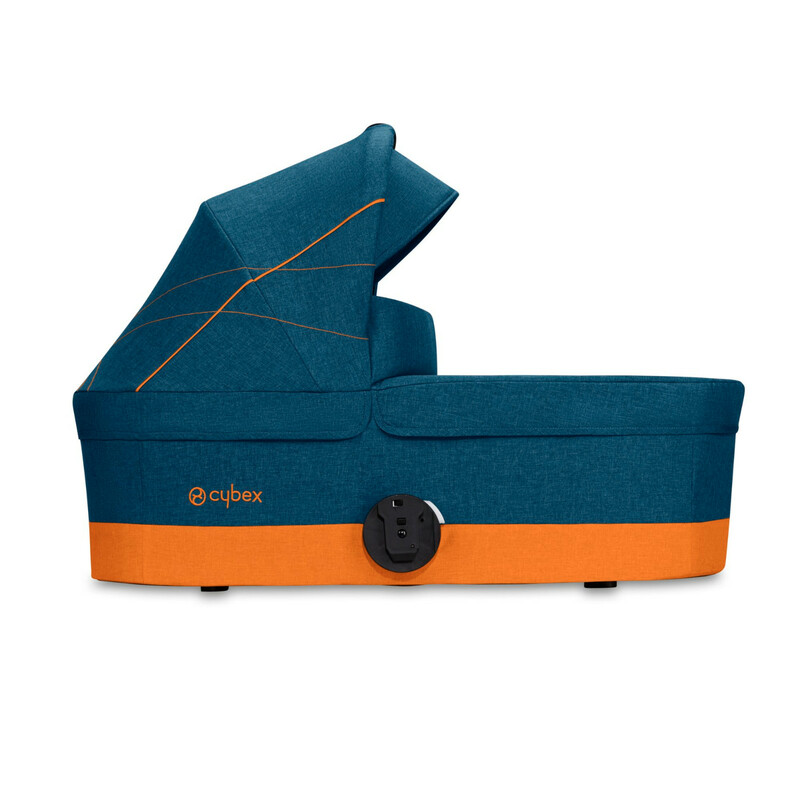 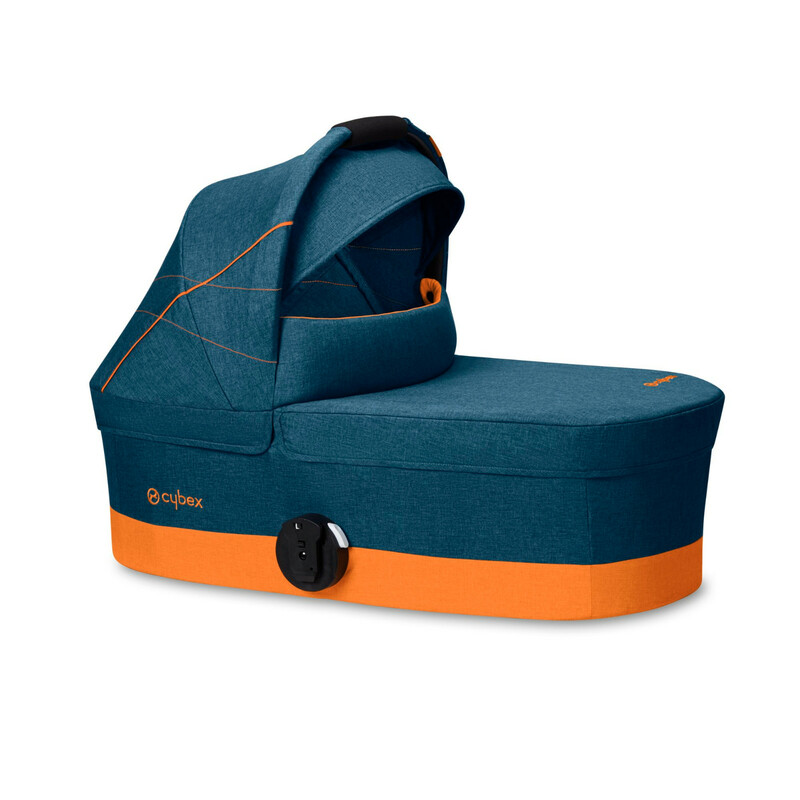 Cybex Cot S - Safety and comfort for baby’s first months.